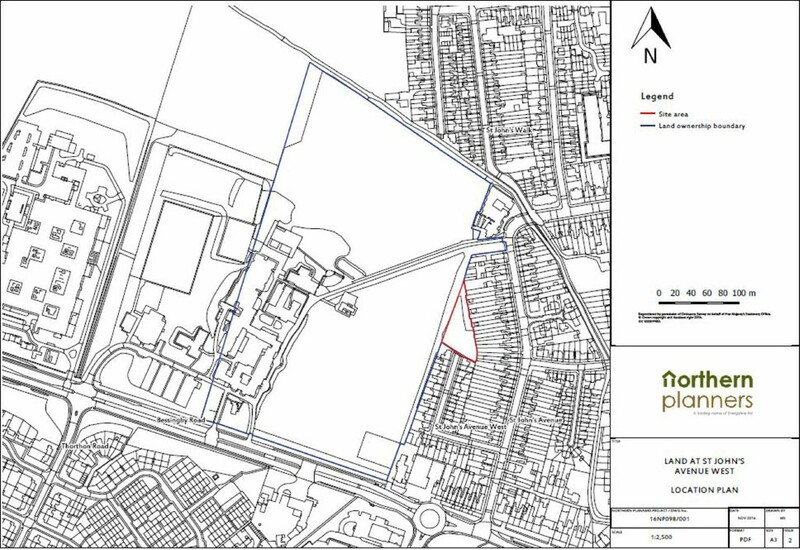 PROPERTY TYPE: The development site comprises part of the School grounds now fenced off and has outline planning permission (subject to approval of reserved matters) for the construction of 4 residential dwellings with access required from St Johns Avenue West. SITUATION: The site is situated in the popular east coast tourist resort of Bridlington having wide expanses of firm beaches, an attractive bay and a relatively flat town centre area. Local shops and supermarkets in the town cater for immediate needs but those seeking more of a shopping day out will find York, Leeds and Harrogate do not disappoint, variously accessible by bus, train (via Scarborough) or car from Bridlington. LOCATION: The site is located to the north of St Johns Avenue West (off St Johns Avenue) to the west of Bridlington town centre, but there is no current road access and so special arrangements for viewing must be made through the Agent. 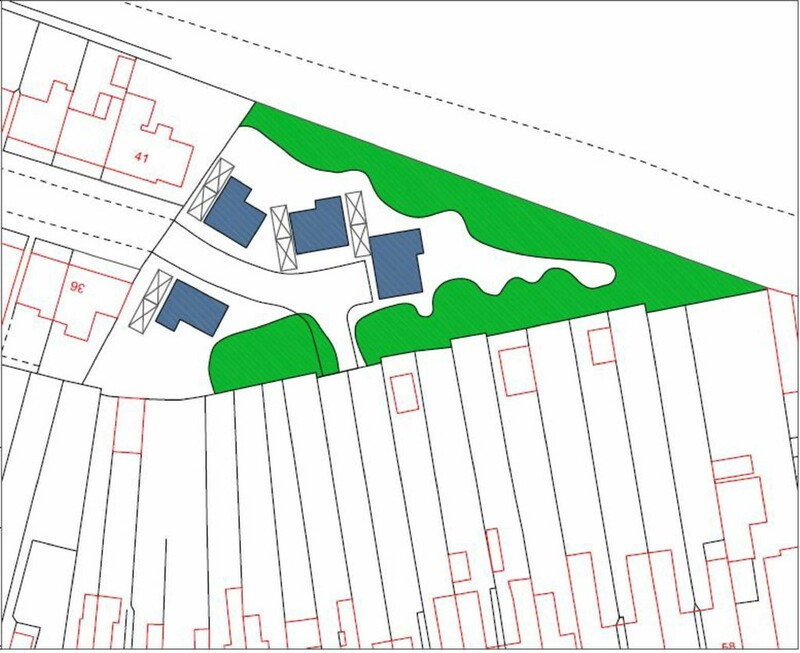 PLANNING CONSENT: Outline planning permission has been obtained under Application No: DC/17/00014/OUT/EASTNN dated 21 March 2017 for the residential development comprising 4 detached dwellings. A copy of the Notice of Decision is available from Cranswicks or on the ERYC website under Planning. 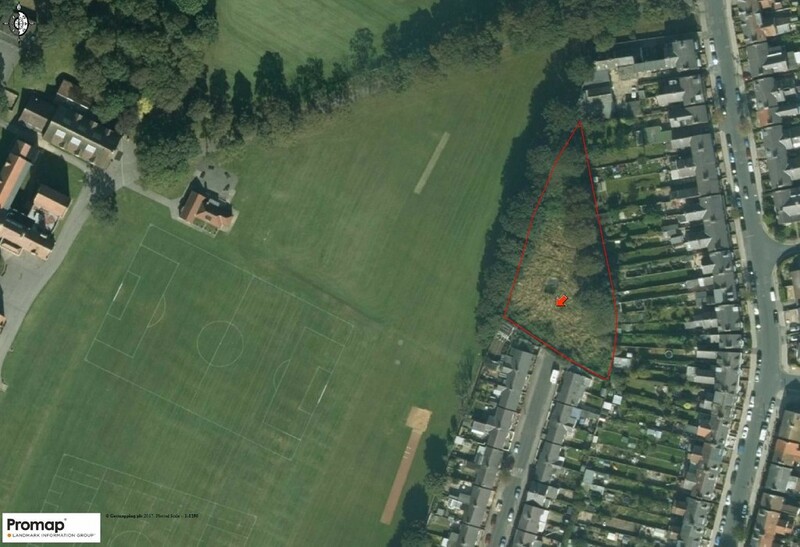 BOUNDARY LIABILITIES: The purchaser will be required as a condition of sale to erect a fence along the western boundary to the School of similar specification to the existing fence on St Johns Avenue West prior to commencement of any works on the site. PURCHASERS COSTS: The purchasers will be required to pay the sellers Legal and Agents fees. VIEWINGS: VIEWING IS BY APPOINTMENT ONLY. Anyone wishing to view the site will be required to make an appointment for accompanied viewing through the Agent with the School and have to report to the main reception office for visitor identification purposes. JOINT AGENTS: This land is offered for sale with joint agents Nicholas Belt Estate Agency, 24 Prospect Street, Bridlington.